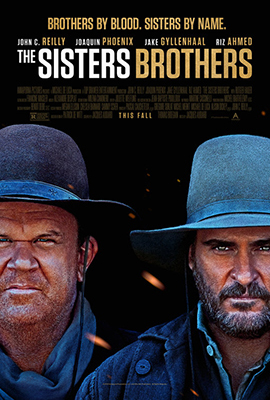 Synopsis: In 1850s Oregon, a gold prospector (Gyllenhaal) is chased by the infamous duo of assassins, the Sisters brothers. Green reviews are from users who graded the move a B or higher. Black reviews are from users who graded a movie between a B- and a C-. Red reviews are from users who graded the movie a D+ or lower. Be the first to review this title.